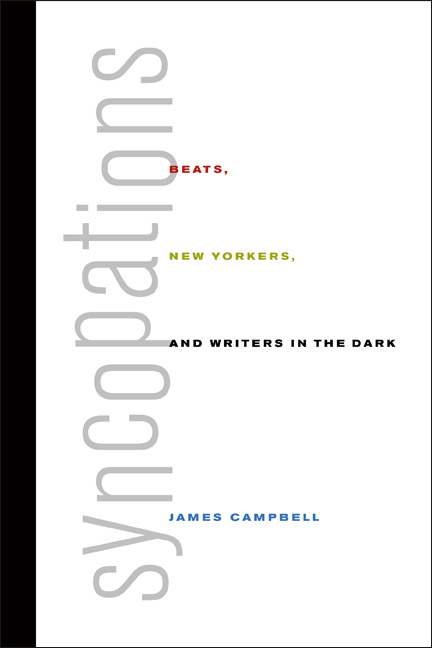 This compulsively readable collection of profiles and essays by James Campbell, tied together by a beguiling autobiographical thread, proffers unique observations on writers and writing in the post-1950s period. 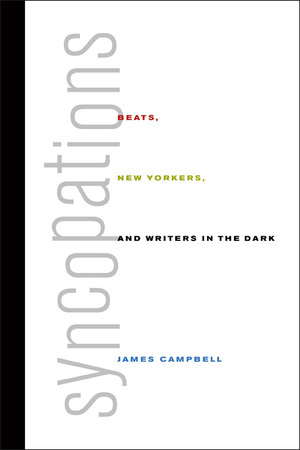 Campbell considers writers associated with the New Yorker magazine, including John Updike, William Maxwell, Truman Capote, and Jonathan Franzen. Continuing his longterm engagement with African American authors, he offers an account of his legal battle with the FBI over James Baldwin's file and a new profile of Amiri Baraka. He also focuses on the Beat poets Gary Snyder and Allen Ginsberg, as well as writers such as Edmund White and Thom Gunn. Campbell's concluding essay on his childhood in Scotland gracefully connects the book's autobiographical dots. James Campbell writes a weekly column for the Times Literary Supplement and is the author of This Is The Beat Generation, Talking at the Gates: A Life of James Baldwin, and Exiled in Paris. He is a regular contributor to the New York Times Book Review.